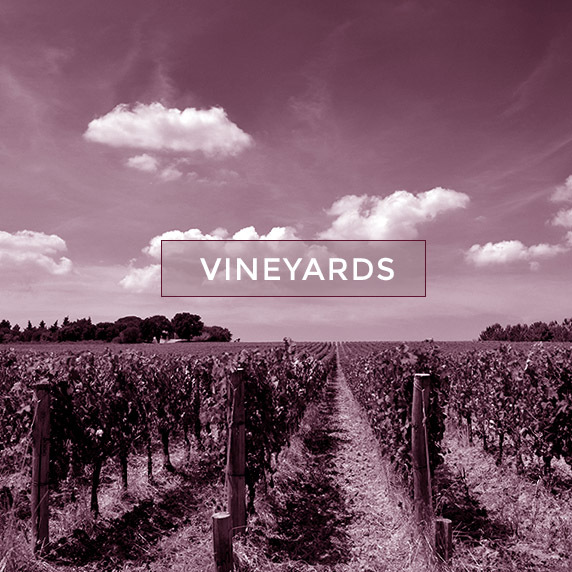 Over the sun-kissed hills of the Tuscan coast we cultivate our vines, in 17 hectares of mainly red grapes. The plantation density of plantation varies from 7000 to 10’000 vines per hectare the age of that ranges from 20 to 50 years old. Our average grape yield is around 0.6 kilo per plant that guarantees, at the end of season, a perfect ripeness of the fruits. 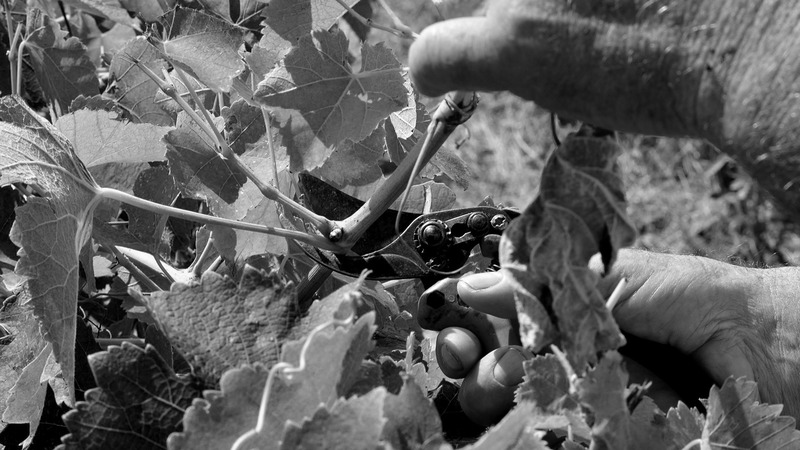 The agricultural conduction is Organic and we work only with organic and biodynamic compounds in the vineyards. and small quantities of white grapes such as Semillon and Trebbiano Toscano. 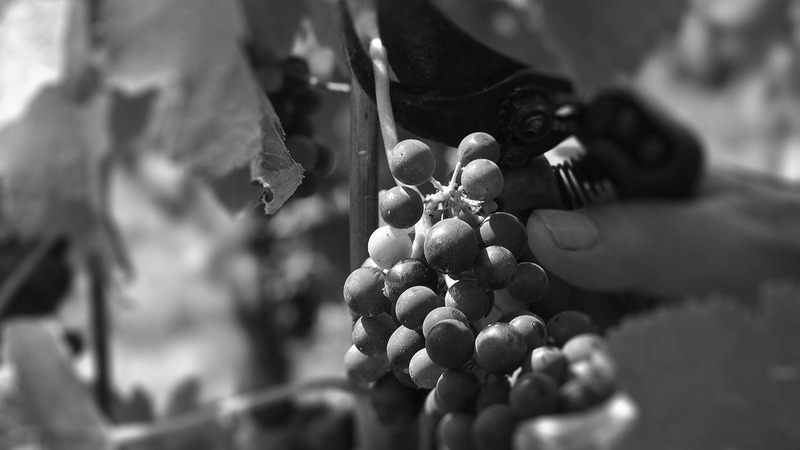 The Old Vineyards, like the new ones, are harvested by hand to make a first selection of grapes directly in the vineyard. I Giusti & Zanza Vineyards is Founding Member of This Association that gathers up to 50 top producers from Tuscany Coast. 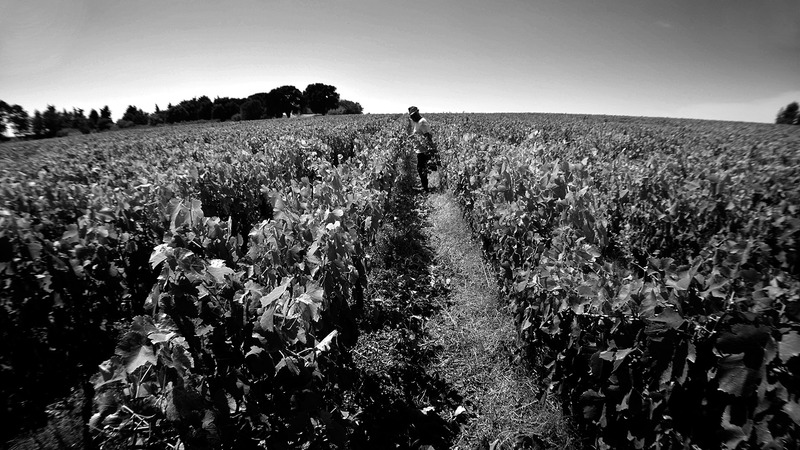 Terroir for us means witness. 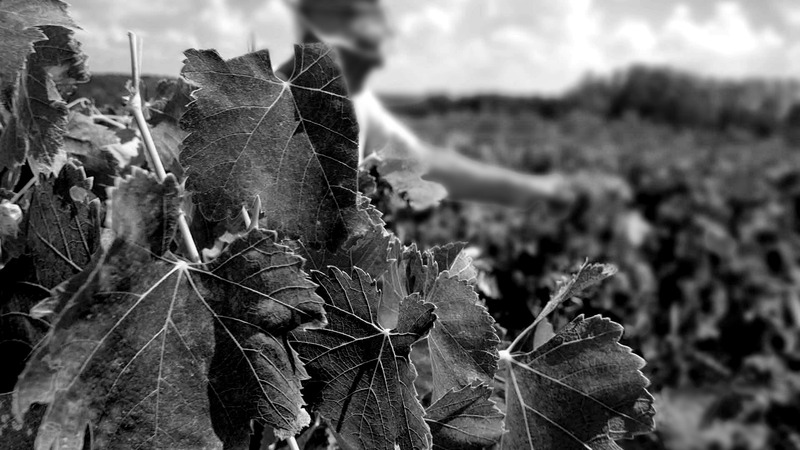 witness of soil, climate, old traditions, and real deep passion for wine culture. 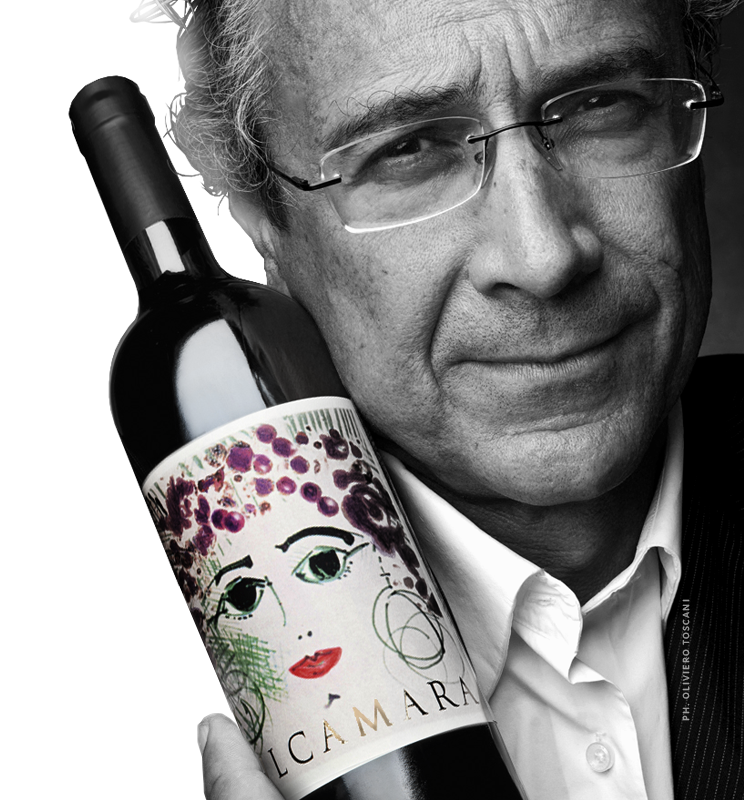 DULCAMARA: Cabernet Sauvignon, Merlot, Petit Verdot. 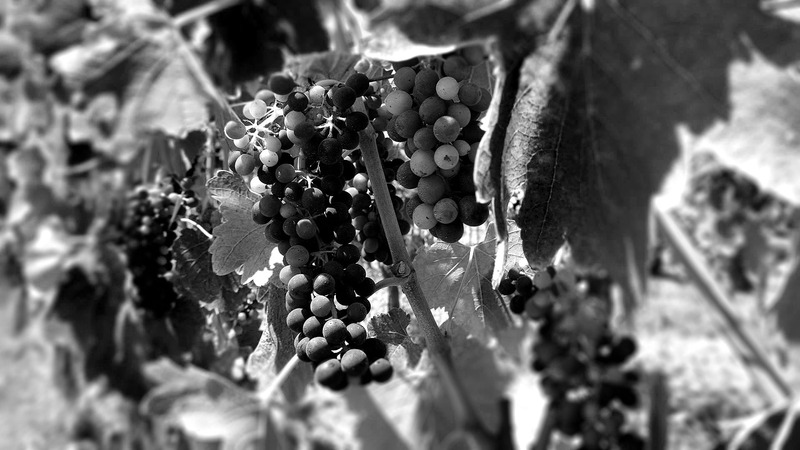 PERBRUNO: Our best selection of Syrah. 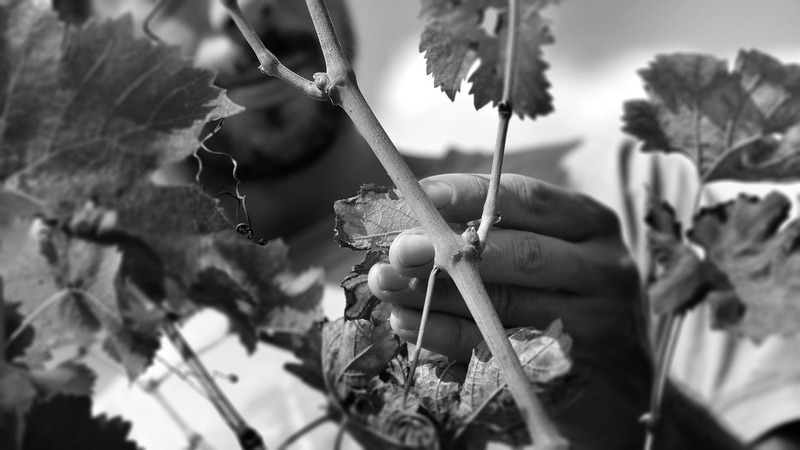 VIGNAVECCHIA: From the oldest vines of Sangiovese 100%. BELCORE: Sangiovese with a little of Merlot. NEMORINO RED: Syrah, Sangiovese Merlot and Alicante. NEMORINO WHITE: Trebbiano and Semillon. Come and visit us, we will take you on our bespoke tasting tour. The visit begins with a wonderful walk through the green of the vineyards, with detailed explanations of our organic cultivation method. The promenade is followed by a duly visit to the old and new cellars, where you can discover the history of our winery finally taste our wines directly from the source, accompanied by the best local cheeses and cured meats. 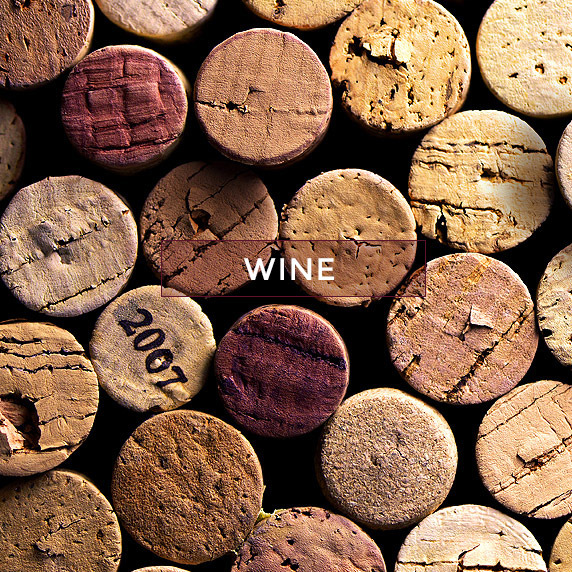 You can buy our wines directly from the cellar! Match the bottles and create your own 12 bottles box.